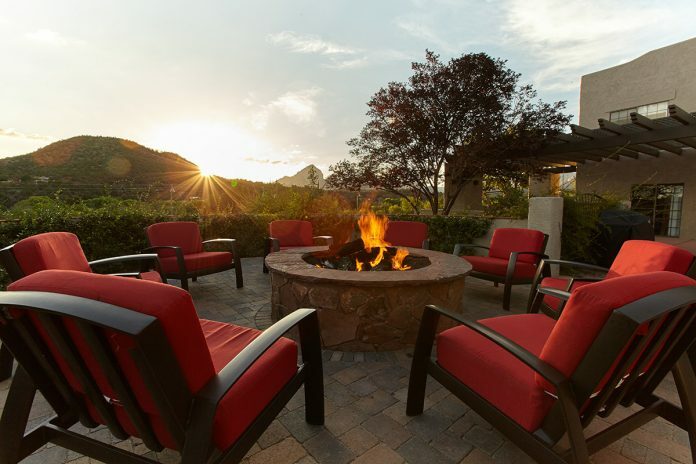 Tucked within 8 acres of scenic Sedona, the inspiring Arabella Hotel surrounded by desert vistas undergoes a $4-million property wide renovation. Originally built as the Sedona Lodge in the 1940s, the structure was the very first hotel in town constructed to accommodate Old Hollywood directors, actors and crews, including the legendary John Wayne. Later transformed into the King’s Ransom Hotel, the property enjoyed further fame in the 1960s when Elvis Presley and Hollywood came knocking again. Hilton has launched Motto by Hilton, its newest affordable lifestyle brand that will empower guests by giving them the freedom to create their own experiences in the world’s most sought-after cities.